Budget 2018: Income tax slab likely to be revised? As the general elections is just over a year away, the Narendra Modi government might bring some good news for the middle-class taxpayers in the upcoming Union Budget on February 1, 2018. 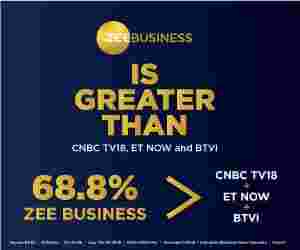 A source told Zee Business that in the coming Budget the government might increase tax slabs and reduce tax rate on insurance premium. In the last year's Budget, Arun Jaitley disappointed this section. There are also possibilities that the long-term capital gain tax may come back, according to the report. Gains from shares sold after a year, known as LTCG, have been exempt from tax since 2005. The government might also increase the income tax slab, which is at present 5% for Rs 2.5-5 lakh income bracket. This class is eagerly looking for a booster package, as they suffered the most after the implementation of goods and services tax (GST) and note ban.